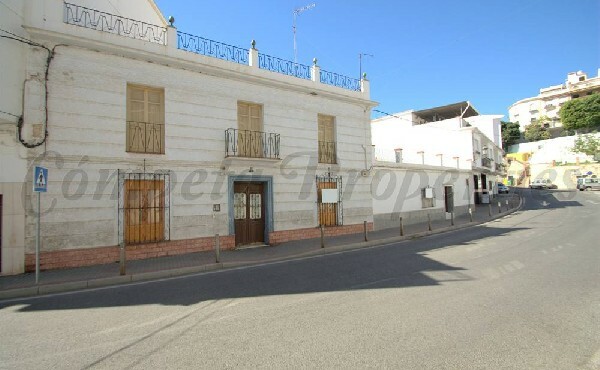 A fantastic opportunity to buy a magnificently large townhouse in Spain in the beautiful town of Jerez de la Frontera in the lovely province of Cadiz. 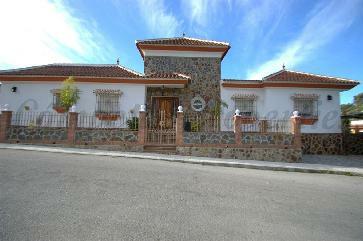 It is at present ..
Large three bedroomed, three bathroomed country property in Almuñecar, situated in the prestigious urbanisation of ´El Nogal ´.It has a garage, a 46m2 private swimming pool with large southeast facing terrace, .. 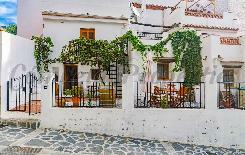 Situated in a pretty street within the centre of the lovely white village of Torrox, one can appreciate this charming old townhouse which is next to a parking area and only ..
A large luxuruios 4 bedroomed , 4 bathroom villa in the Costa del Sol, situated in the prestigious urbanisation of ´Punta Lara´. 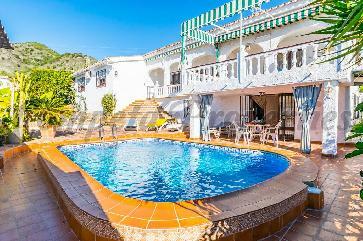 It has a 24m2 swimming pool and private .. 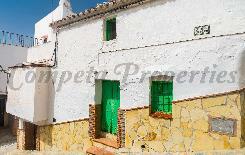 Situated within a few minutes drive of the bustling town of Velez Malaga and the seaside resort of Torre del Mar this property has stunning views down to the Mediterranean ..
A truly superb country property in Spain situated in the upper part of the pretty mountain village of Cómpeta with far reaching views down over the village to the Mediterranean ..
One of the most spectacular townhouses in Spain in the village of Cómpeta, it is situated in the upper levels of the village with magnificent views up to the impressive Sierras ..
Great villa with panoramic views to the Mediterranean sea located in a popular residential area, with well maintained garden areas and just 500m from the coast, very close to bars, restaurants, .. 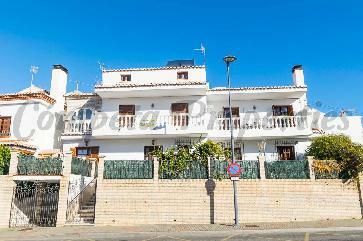 This fascinating townhouse is located in the village of Cómpeta. 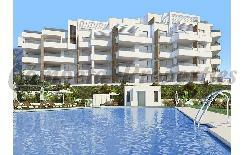 The main Plaza, shops, supermarkets, banks, restaurants and bars are all within easy walking distance. 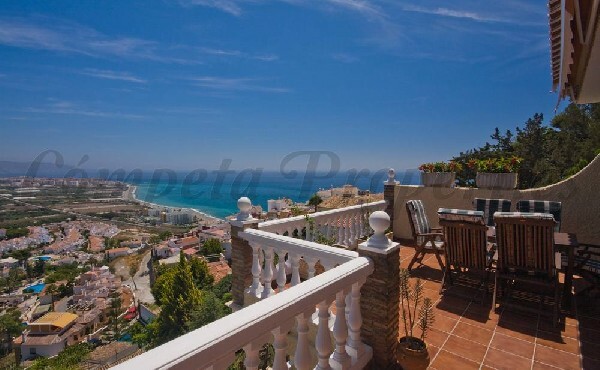 From the roof terraces there ..
On the 1st floor, with an area of 172 m2. there is a large living room with fireplace and hot and cold air conditioning system, a living-dining room, a fully .. 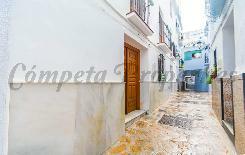 This is one of our wonderfull townhouses located in a beautiful urbanization located in the town of Nerja, just 3 minutes from the beach and 5 minutes from the central .. 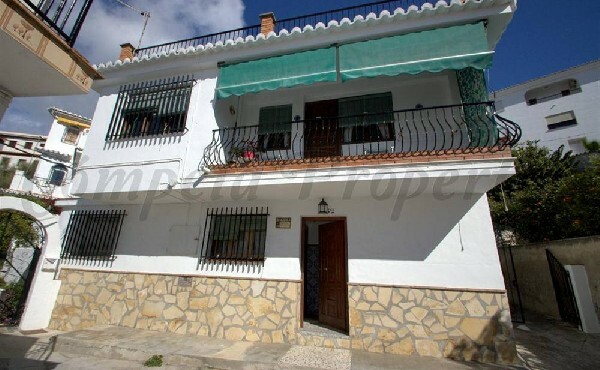 This charming spacious semidetached property in Spain is set in the ideal location, situated a short drive from the village of Torrox and only 5 minutes from the coast with ..
An impressive townhouse in a most sought after location within easy reach of shops, restaurants and all local amenities. 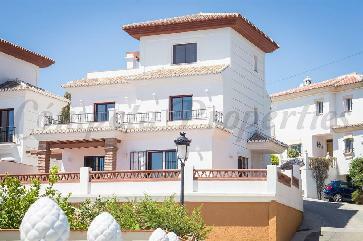 The property has stunning views over the village and down over the .. 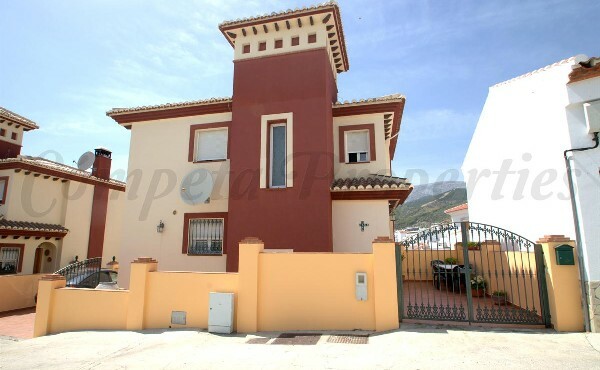 Situated in a lovely and highly sought after area in Torrox, this independent villa has the benefit of being between the town and the coast, next to all local amenities ..